Webdam is an online asset management system. Clients, including Starbucks and Harvard University, upload and keep all their design assets including images, art work, logos on their website cloud platform. 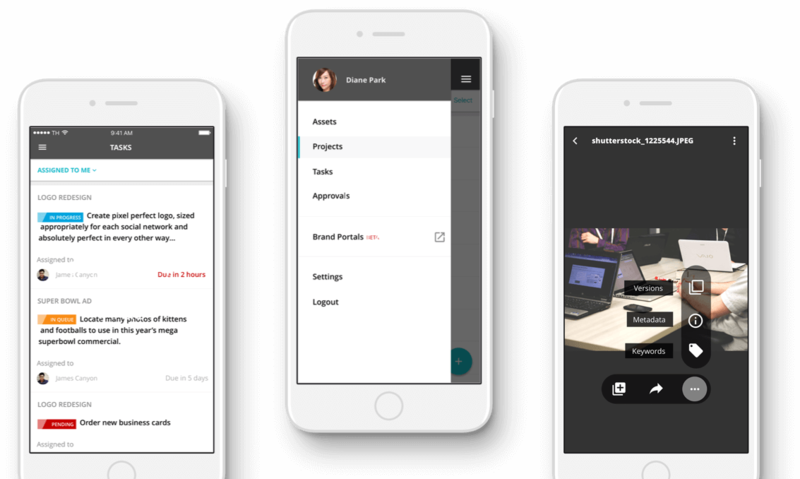 The challenge was to develop a mobile app for their web browser–a native solution that would integrate with their pre-existing website to create a seamless user experience for their well-respected clients. Developing a mobile app for a current website is always a challenge due to pre-existing backends and APIs that are two different user experiences. We incorporated every aspect of the website in the app, from accessibility to ease of use, while adjusting for a mobile-first experience. 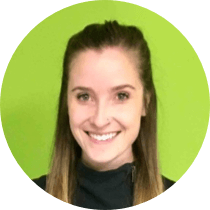 We worked closely in tandem with their UX/UI design team, training them on Zeplin, Sketch, and other mobile app design tools they were not well-versed with, to ensure a consistency in the look and feel of the app when compared to the the website design. 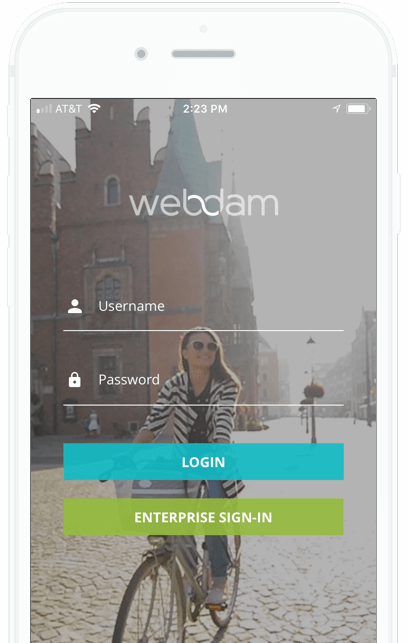 The mobile app we developed provided Webdam clients with an additional avenue to upload their artwork. 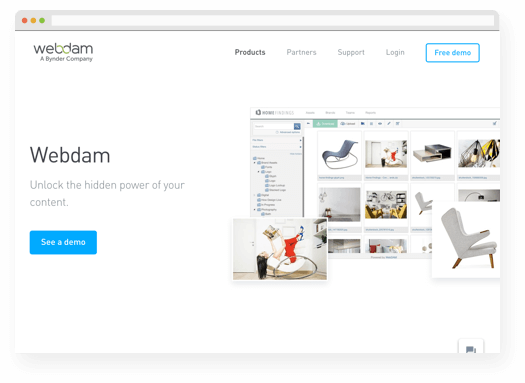 The mobile app also possessed offline functionality for Webdam’s sales teams, giving them the ability to retain images offline through our asset storage feature.